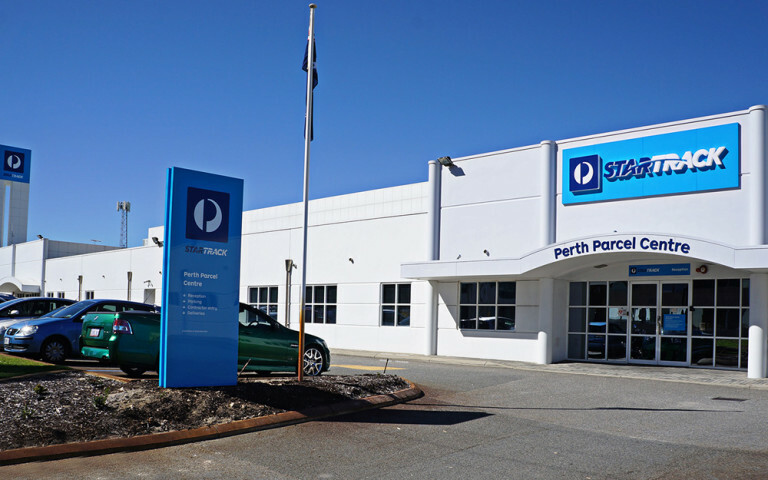 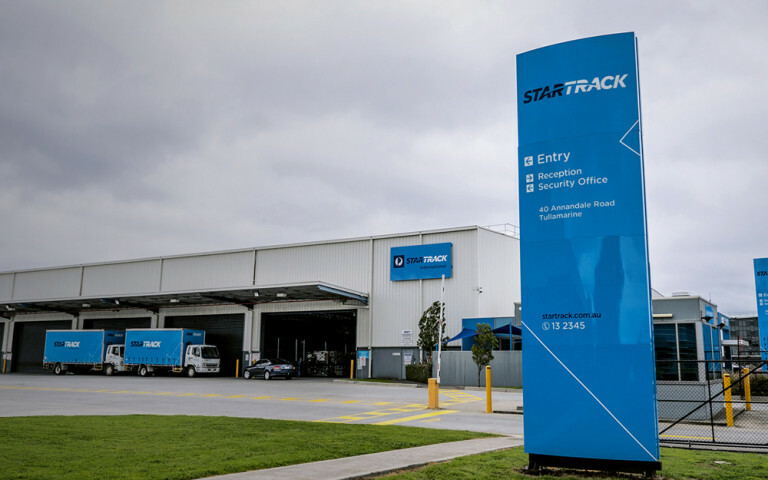 AusPost and StarTrack have enclosured on a joint venture to become a logistics provider servicing both business and consumer markets. 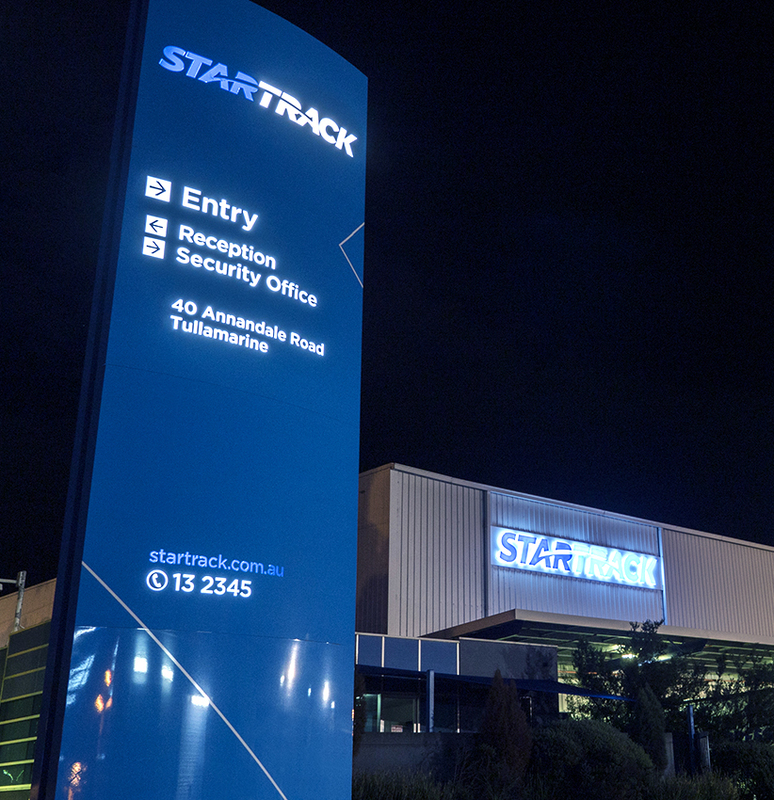 This nationwide joint venture across 86 locations required internal/external painting, signage and wayfinding, and liaison with and management of multiple stakeholders to deliver the new branding. 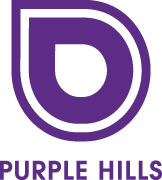 The Purple Hills team thrived on the pace of the program and enabled quick turnaround from audit to completion.